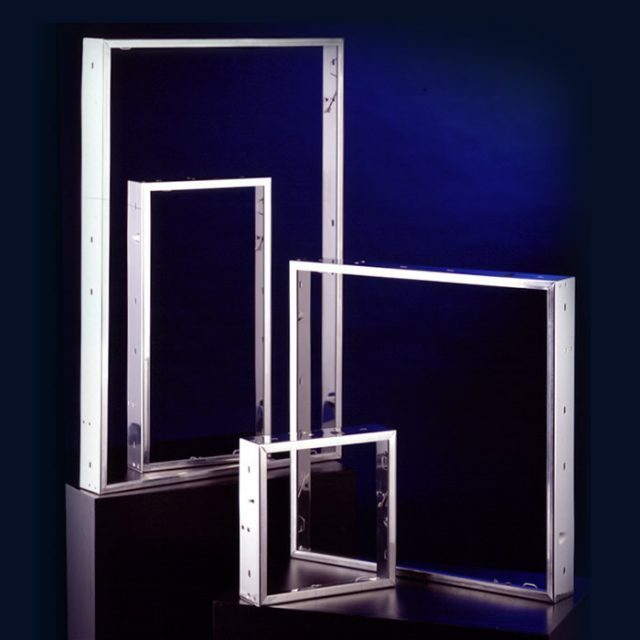 An important supplementary product for air filters is the universal installation frame. It is used for the fixing of the air filters in the system. A tension spring mechanism presses the air filter against a gasket, ensuring freedom from leaks up to filter class F9.